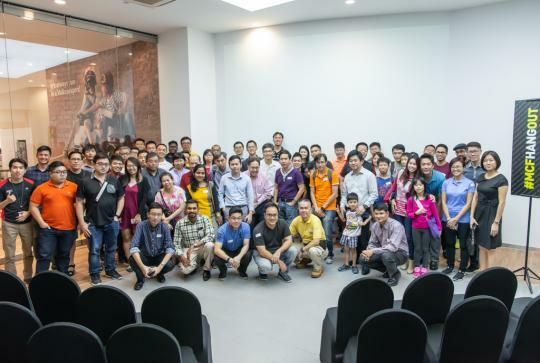 More than 70 MyCarForum (MCF) members, together with their partners and family, gathered at the Volkswagen showroom at Alexandra Road yesterday evening to attend the MCF Hangout with Volkswagen. 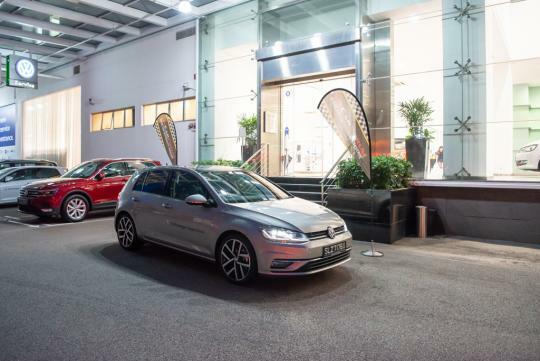 The event, focused around the new VW Golf family, also gave guests a chance to get up close and personal with the full range of VW cars, as well as to test drive them. 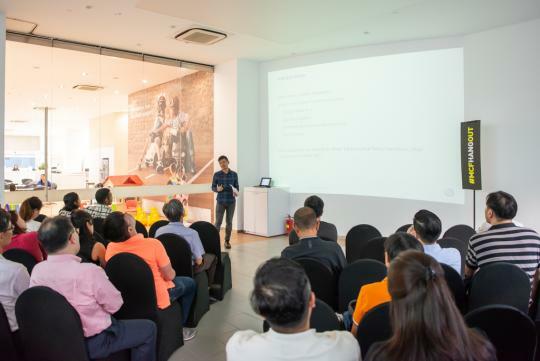 The event featured a presentation by sgCarMart Senior Automotive Journalist Desmond Chan, who shared about how the VW Golf is in fact a template for the prototypical family hatchback, and how the brand has refined and perfected that formula over 44 years. 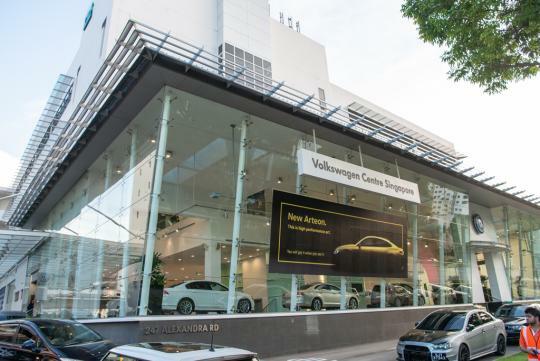 MCF members also got a chance to experience VW's range of models in Singapore, including the latest models such as the Arteon. 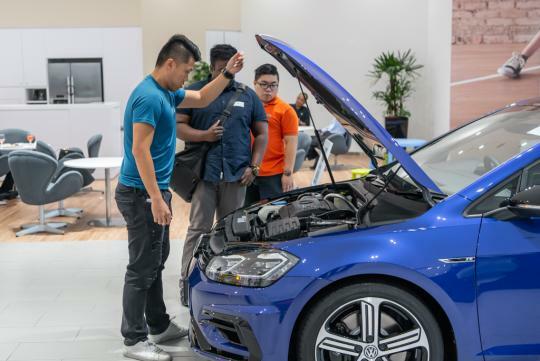 Along with test driving the various Volkswagen models, there was also a lucky draw, with cashcards up for grabs, as well as the grand prize of the three-day test drive of the Volkswagen Golf GTI. 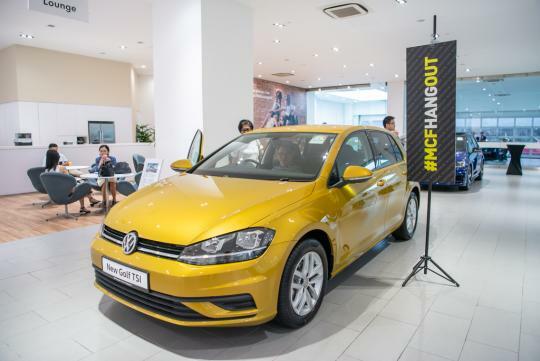 The MCF Hangout was held at the Volkswagen Showroom at Alexandra Road. 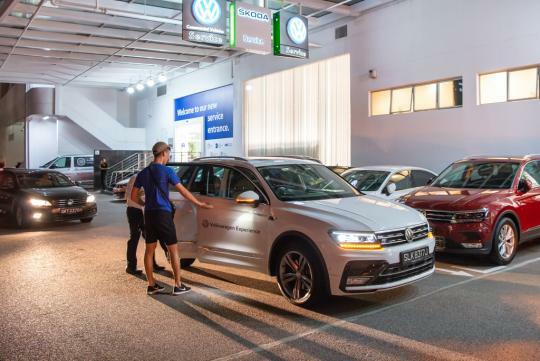 Guests got the opportunity to get a close look at the full VW lineup of cars. 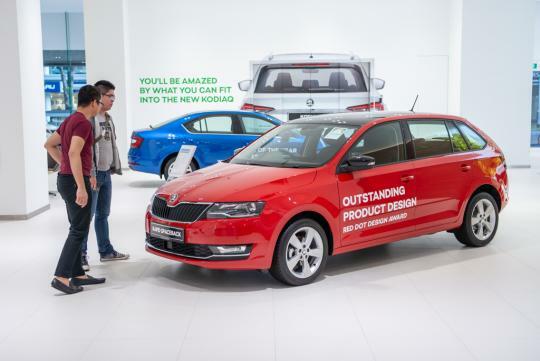 Some also popped over to get a look at the Skodas as well! 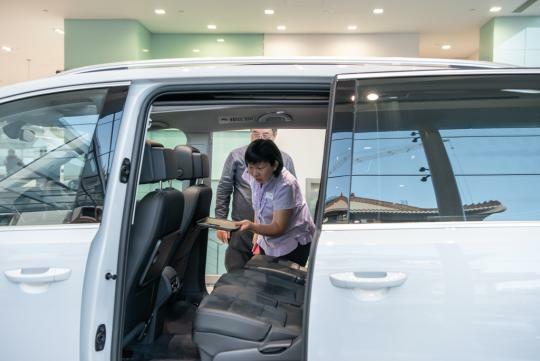 Senior Automotive Journalist Desmond Chan makes the case that the VW Golf is the ideal template for a family hatchback. 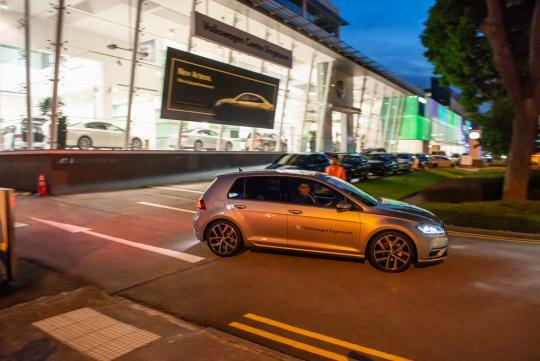 MCF members also took the chance to test drive a variety of VW cars. 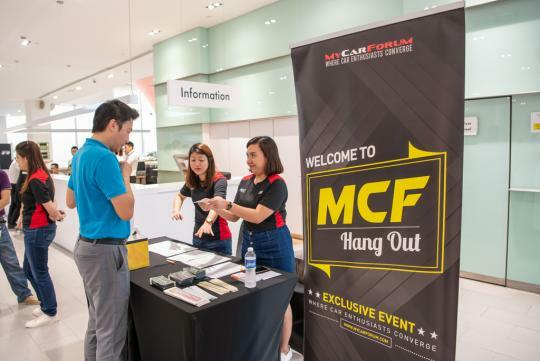 i am mcf member but never get invited. how to join? Look out for the next event being posted.